Economical, non-corrosive 1:25 Stencil Remover Concentrate. 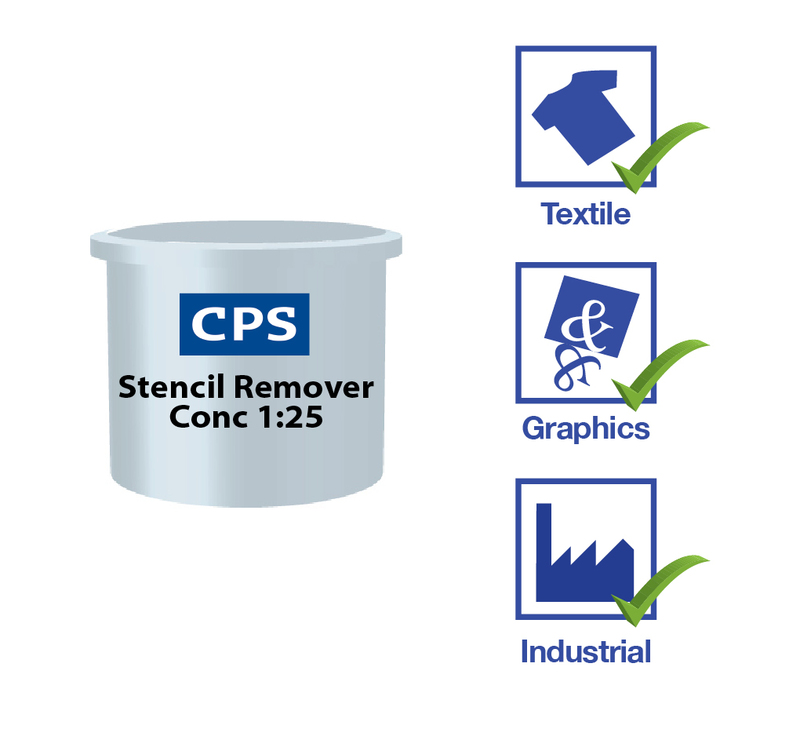 CPS Stencil Remover Concentrate 1:25 is a non corrosive concentrated product that is diluted with water. and used to reclaim stencil making systems such as dual cure and photopolymer emulsions and capillary films. Stencil remover concentrates offer screen printers a more sustainable cleaning process, as it reduces the amount of packaging used and reduces the carbon footprint as less product needs to be delivered to the end user over a year (1 litre of concentrate makes up to 26 litres of finished product). 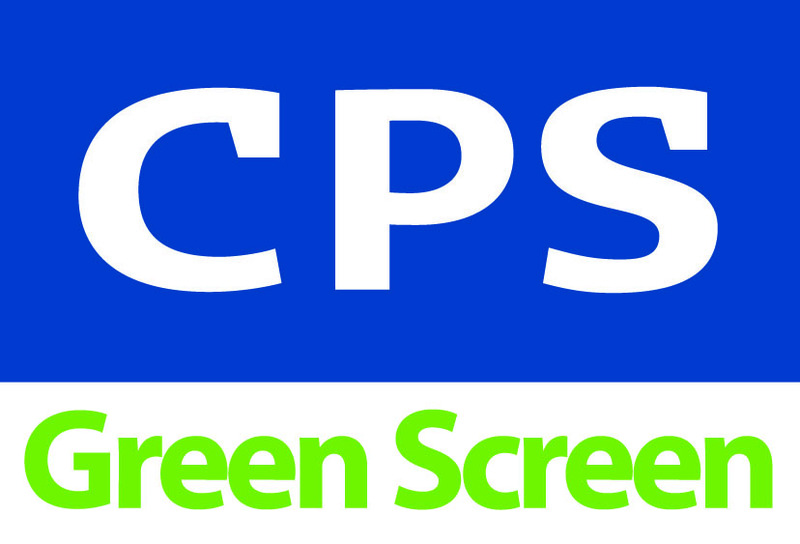 CPS Stencil Remover Concentrate 1:25 is an acidic liquid concentrate used to remove direct emulsions and capillary film stencils. * Larger quantities can be mixed less often.